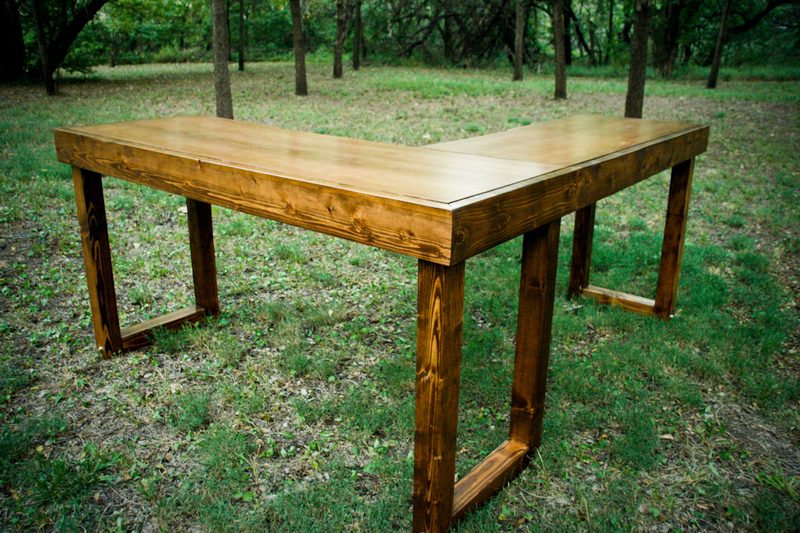 Standing desks have become quite the talking point around the corporate workspace. From graphic designers to accountants, everyone wants to be healthier and standing definitely helps with the calorie burn during the day. 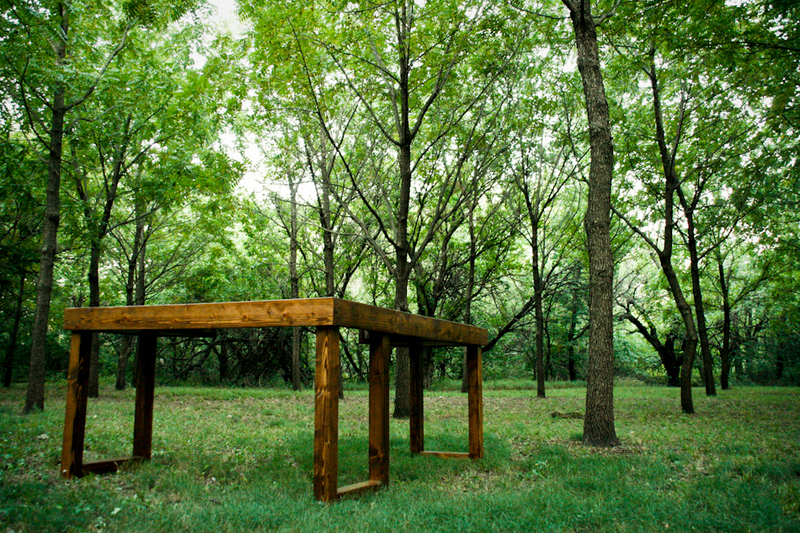 Sasnak Management here in Wichita Kansas asked me to build my first standing workstation. 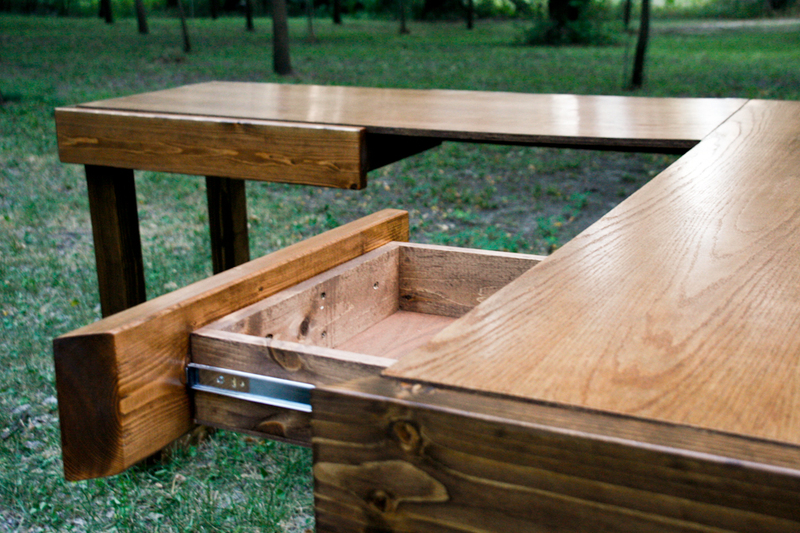 What separates a desk from a work station? This baby is in two pieces, has two monster drawers, and cable management underneath for everything from your monitor to an enormous calculator. This is the third desk I've built for standing. It might be my 6th desk since I started building desks in general. I love desks. They should match your personality and your style. You are at to your desk for the majority (if not all) of the work day, shouldn't it match up to your amazing personality and drive to succeed? 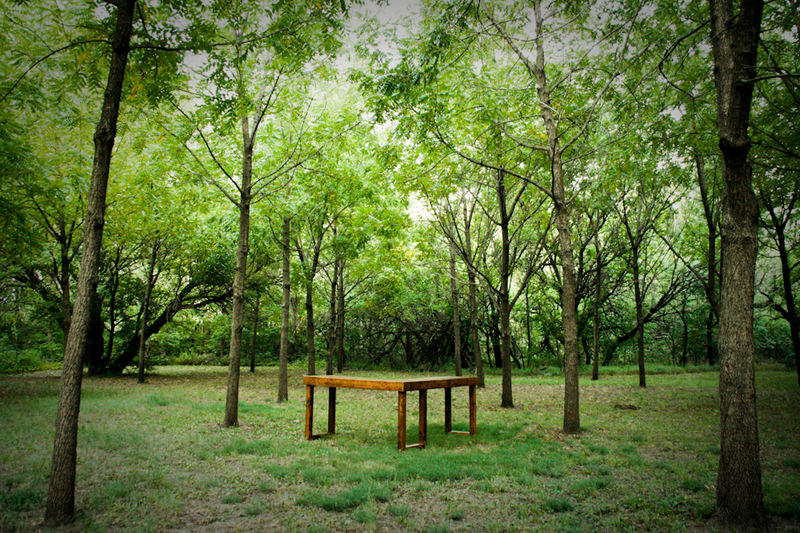 The design is simple and helps you to appreciate nature through the use of natural wood grains. 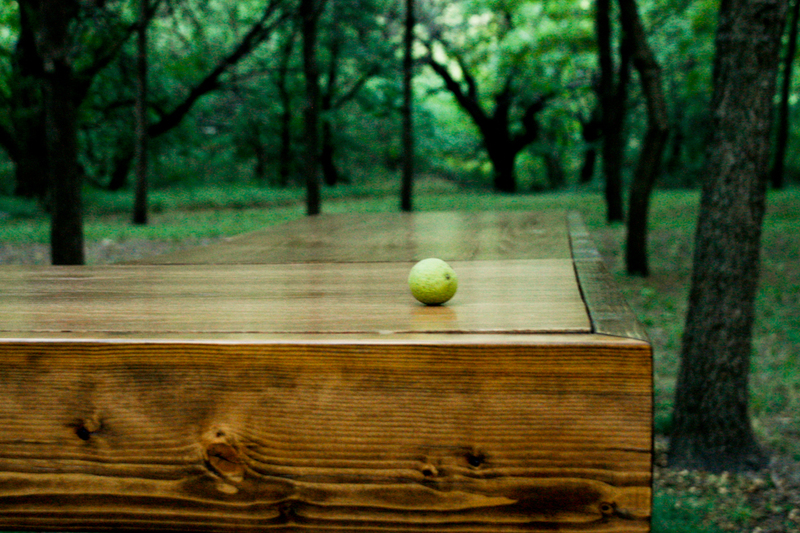 It's built to be as functional as you need it to be. 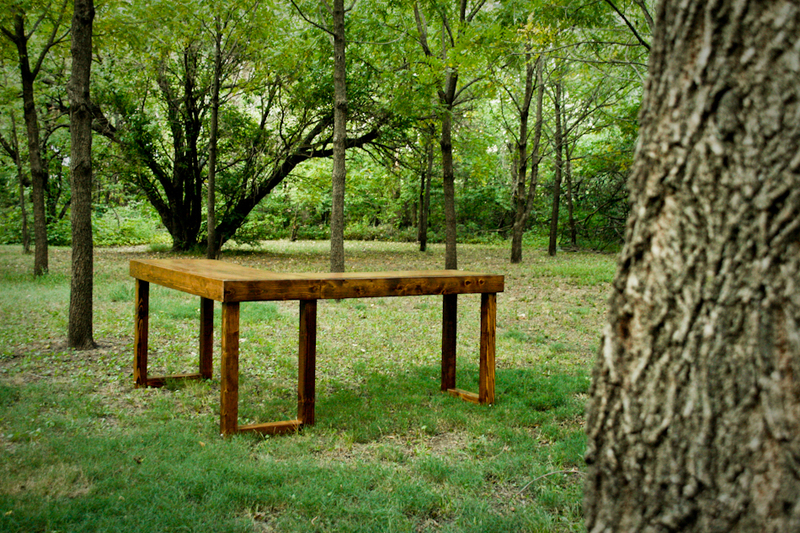 The construction is solid heavy, it's built with 4x4 legs, 2x6 edging pieces, and the top is a red-oak 3/4" plywood. Check out the photos below to see her in the wild. I couldn't be more happy with the finished product. 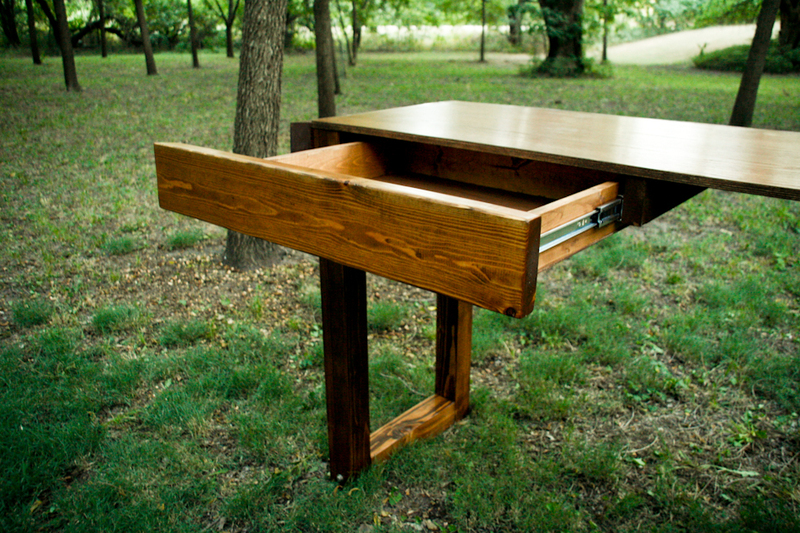 If you're interested in another design, check out my standing drafting table and desk. Like BMDLLC on facebook and follow me on twitter! The transition to a standing desk is different for everyone, try to make it as pleasant of a transition as possible. Here are a few items that could help. We are in no way affiliated with these products or manufacturers. These are amazon affiliate links that help keep the servers spinning.